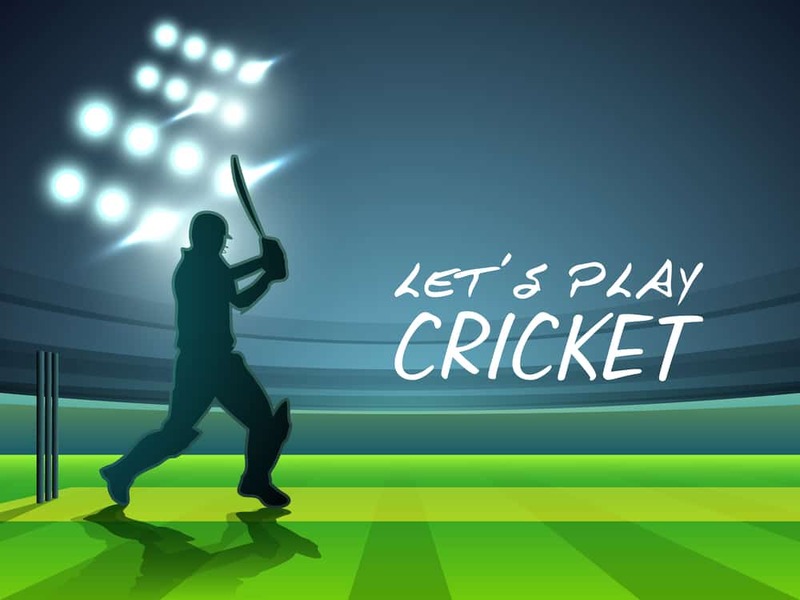 Action Indoor Sports is Australia’s most trusted name when it comes to high-tech, player- and family- friendly and safe stadiums to play an exciting game of indoor cricket. Through the years, AIS has been trusted to provide both players and their respective families a number of venues whereby they can enjoy a different kind of fun entertainment. For players, it’s all about showcasing their skills while building on their sense of camaraderie. For families, it’s all about enjoying clean and fun entertainment. The very first game that resembled an indoor cricket was played in Germany in 1968 as a means to keep the players active even when winter weather is severe. The same philosophy was adhered to by English clubs as they sought to keep everyone in their teams fully engaged regardless of weather conditions, forming six-a-side games in the process. Not to be outdone, Australian entrepreneurs Paul Hanna and Michael Jones created the Aussie version of an indoor cricket in 1979 by setting up games in indoor arena. These were eight-a-side leagues compared to the German and English version of six-a-side. This eventually led to the establishment of the Indoor Cricket Arenas which mushroomed into more than a hundred by the time the first national indoor cricket competition was held in 1984. Action Indoor Sports is a provider of many of these ICA-branded stadiums that many Aussies and their families enjoy today. Playing indoor cricket requires six a side with the option to include a super sub. Each game comprises of two innings with 12 overs. Each player is given the chance to bowl for 2 overs and hit the ball for 4 overs. This helps make sure that everyone in either team actively participates and is fully engaged in the game. Like traditional cricket, bowling, batting, running, and fielding are a must for all players of indoor cricket. They need to have the speed, power, and agility to play these roles in a game of fast-paced action. The pitch resembles that of a traditional cricket, but with the field enclosed in a net. This helps guarantees more continuous, fast-paced action. Playing indoor cricket frees you from having to worry about the weather. Whether it is raining or snowing, you can always enjoy a game of cricket since it is played indoors. Spectators are equally protected so they also get to enjoy the game and have the kind of family entertainment that they need. At Action Indoor Sports, we make sure that our stadiums come with the latest technologies and amenities that can cater to the needs of both players and spectators. From the premium-quality synthetic surface to digital scoreboards and stats screens, you’ll never miss any vital information that is crucial to the game and how you and your friends or teammates can further improve. Players and their families count on Action Indoor Sports to give them the venue for which they can have pure fun and entertainment. It’s our promise that we’re bound to keep.